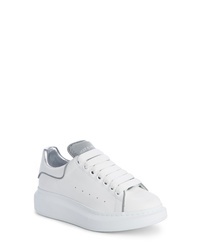 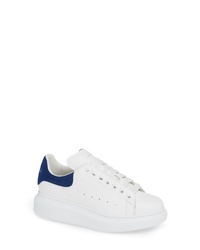 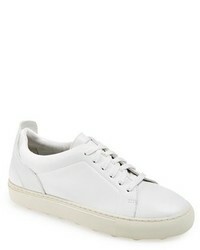 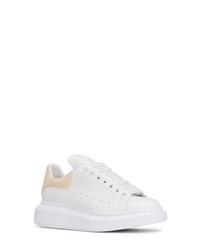 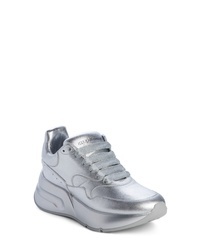 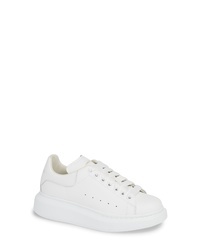 Alexander McQueen Sneaker $490 Free US shipping AND returns! 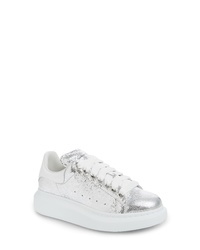 Alexander McQueen Platform Sneaker $890 Free US shipping AND returns! 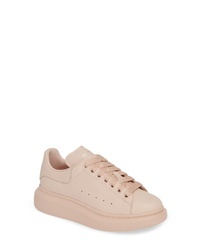 Alexander McQueen Sneaker $575 Free US shipping AND returns!